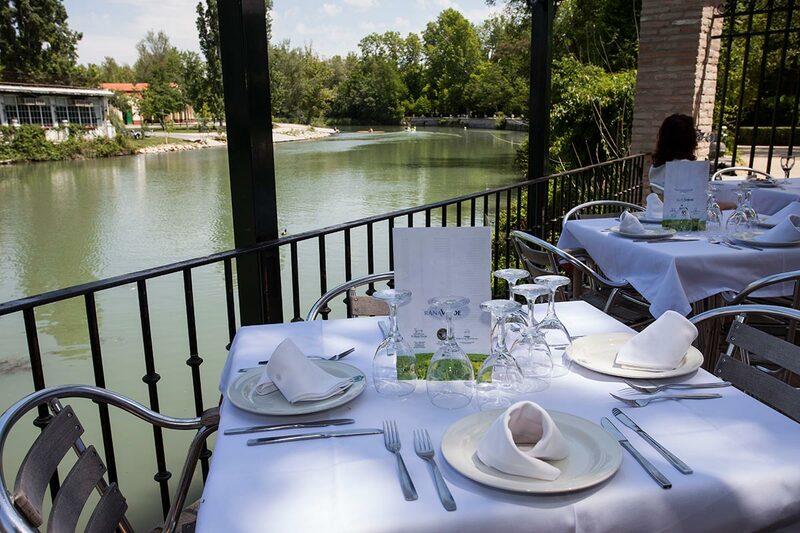 In one entornno in full harmony with nature is the Green Frog. 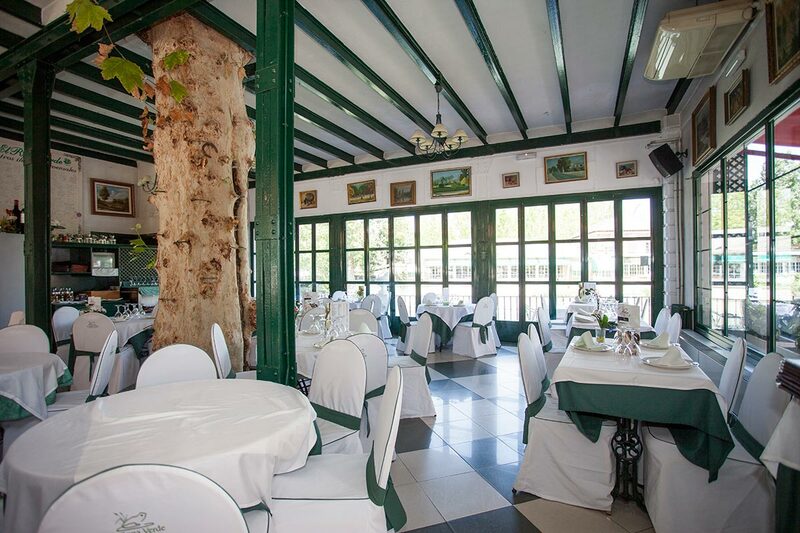 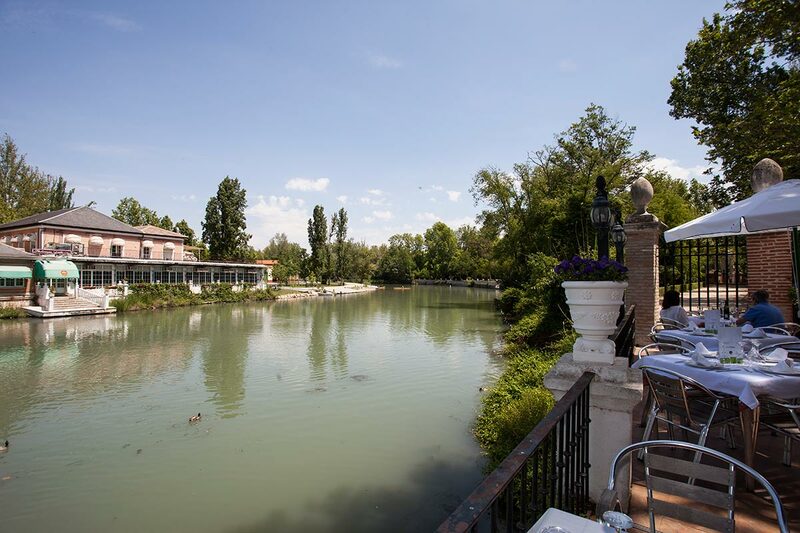 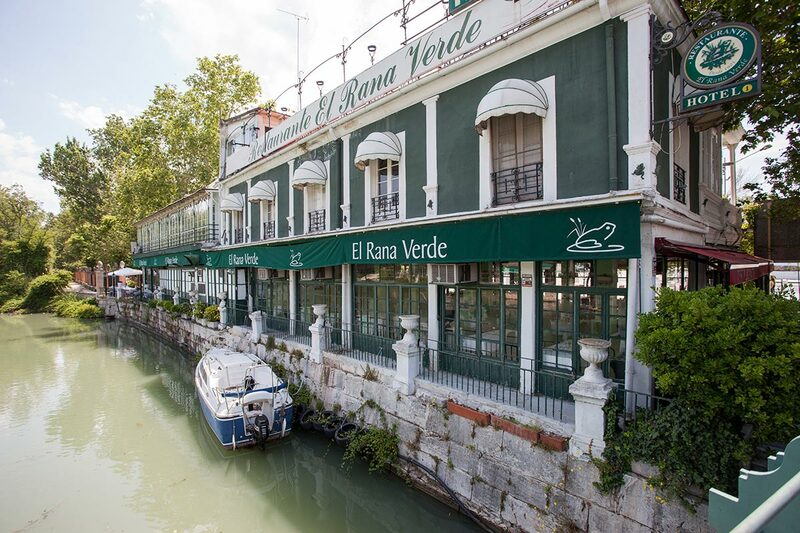 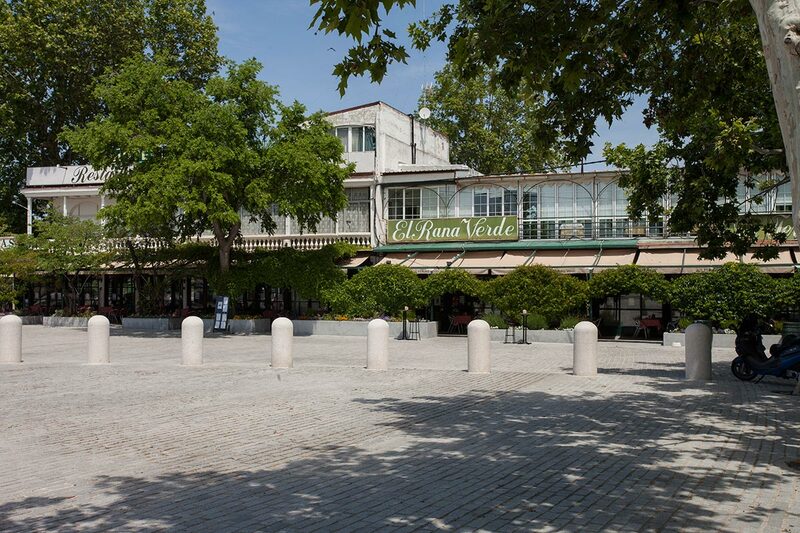 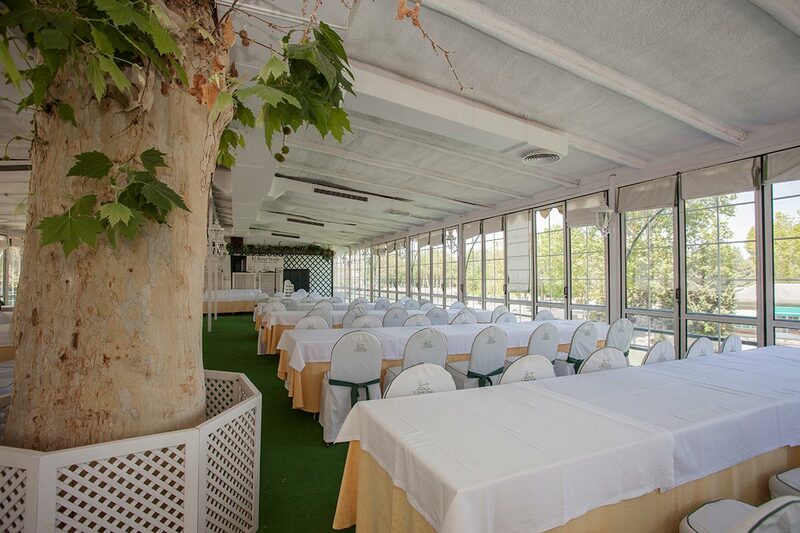 A typical restaurant offering delicious traditional elaborations of Aranjuez in a quiet environment surrounded by incredible views of the Royal Palace and Gardens and Prince Island. 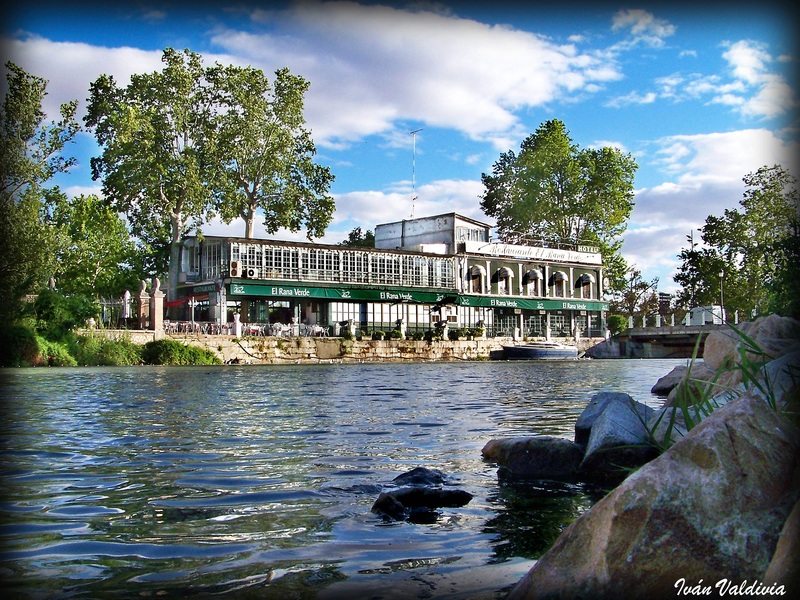 Enjoy a pleasant evening from Green Frog. 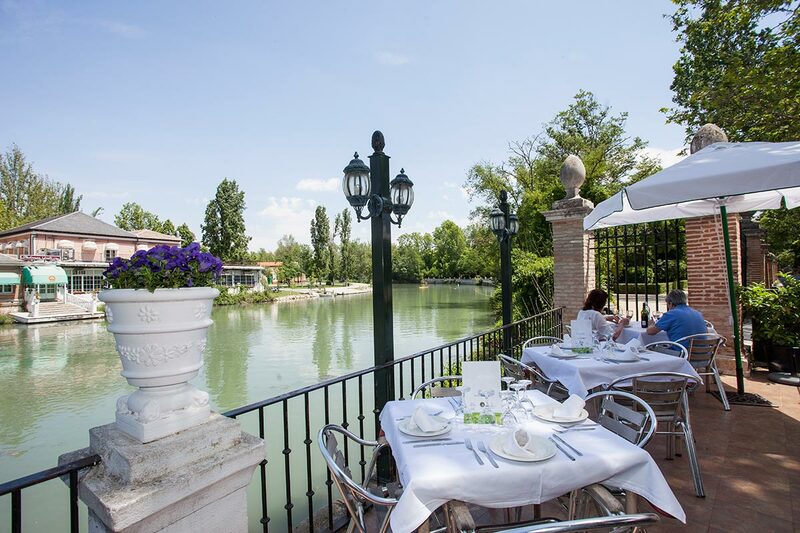 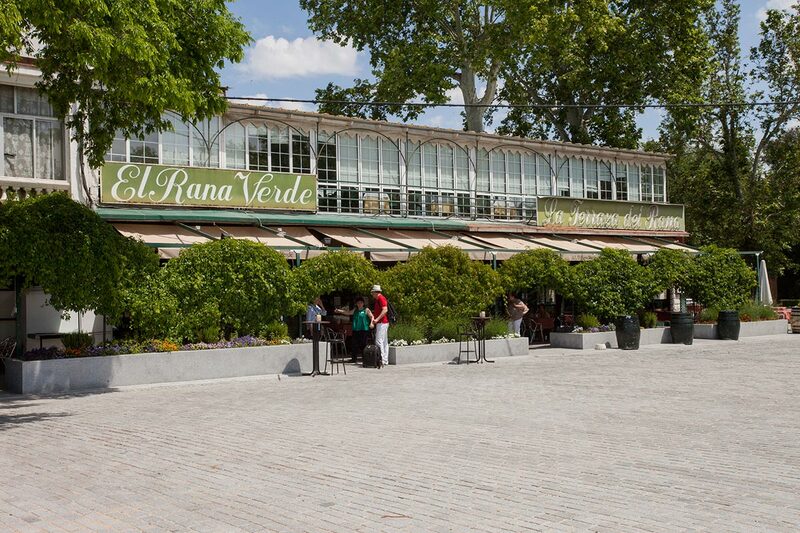 Visit official website Restaurant to know more about this beautiful restaurant in Aranjuez reference.